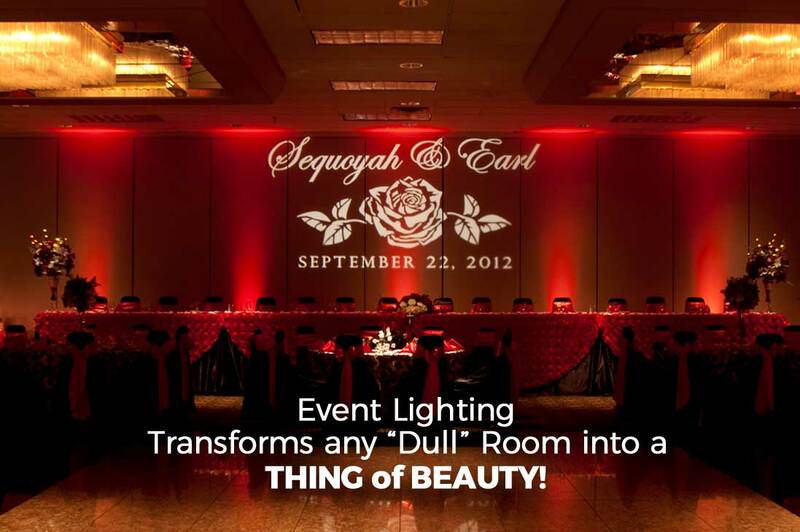 Since early 2011, Event Entertainment has been serving the Metro Detroit area with our highly-professional and spectacular lighting designs. 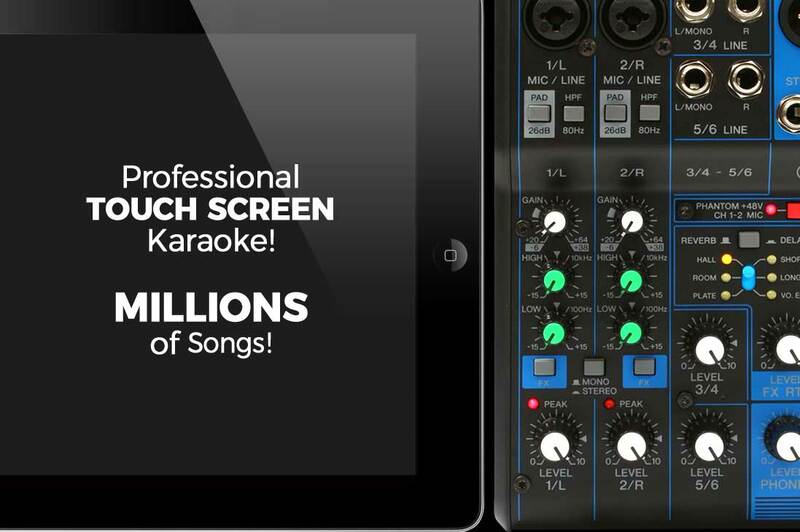 Over the years, our continued success has allowed us to expand our product offerings enabling our customers to have one point of contact for many of their entertainment needs. 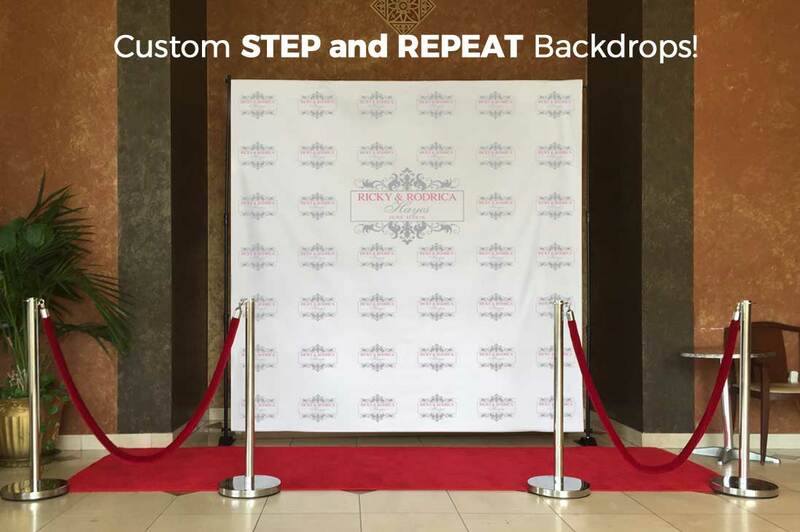 Today, our services not only include providing beautiful event Uplighting and gobo lighting, but also photo booth, red carpet runway, custom step and repeat backdrops, and karaoke rentals for all types of events, from weddings, to parties, to corporate and business functions. Having one point of contact minimizes not only the cost to the customer, but the hassles that often accompany planning an event while trying to coordinate multiple vendors. Please take a moment and explore our website to see the many services and products we offer. If you have any questions, one of our friendly event managers will gladly help you every step of the way. We continue to strive for complete customer satisfaction. 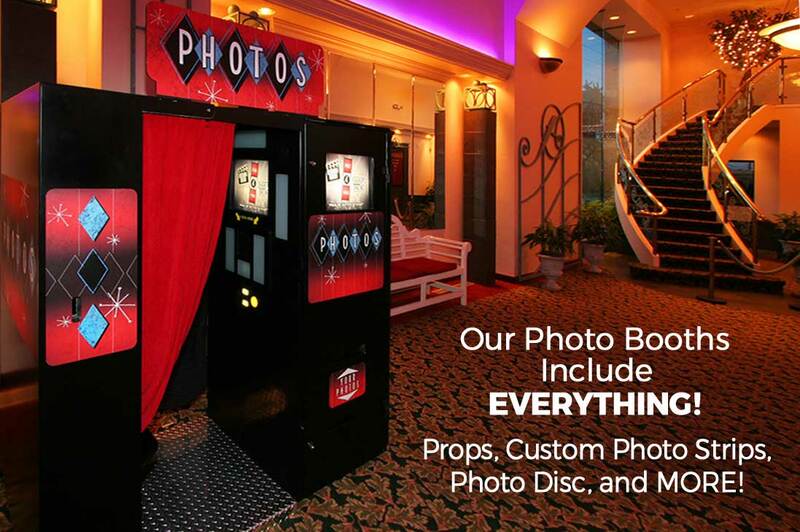 From your initial contact with our office, through the successful conclusion of your event, we remain committed to making the vision for your event a reality.